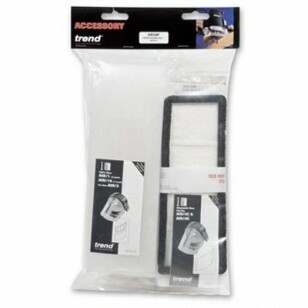 This Spare Parts Kit will ensure that your Trend Airshield is always ready to go. Extend the life of your PAPR by replacing worn parts. Save money at checkout! 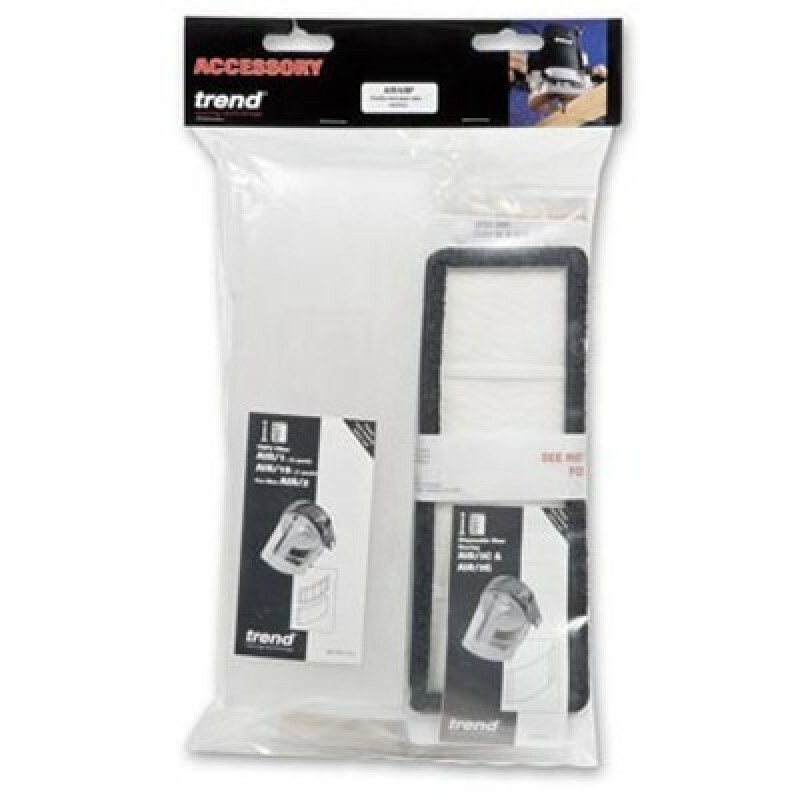 Request a Trend Airshield Coupon now.